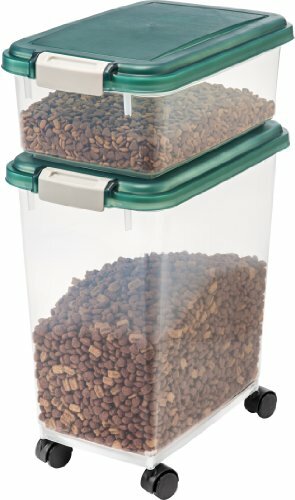 Air Tight PET Containers are made from US FDA APPROVED GRADE Polyethylene terephthalate (PET), free from any kind of odour. 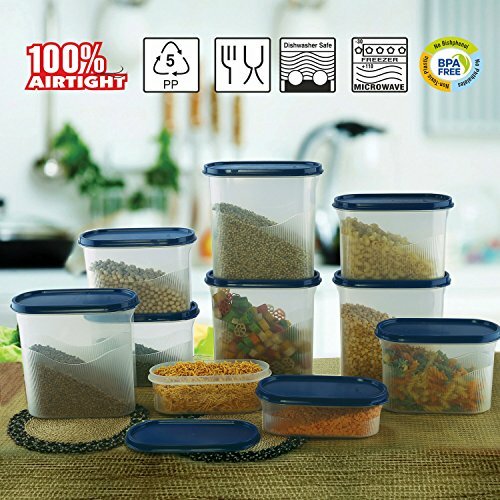 100% Food Grade & BPA Free Canisters: This air tight is free from BPA (Bisphenol A), which causes health hazards when it comes in contact with food & liquids. 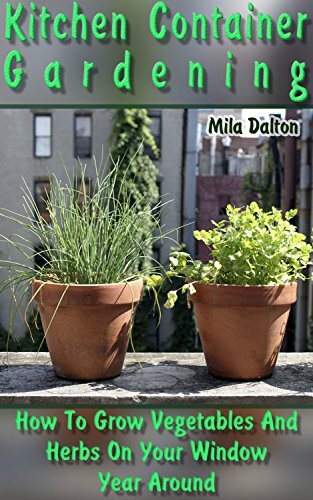 Ensuring a healthier lifestyle using Bisphenol A free Products. 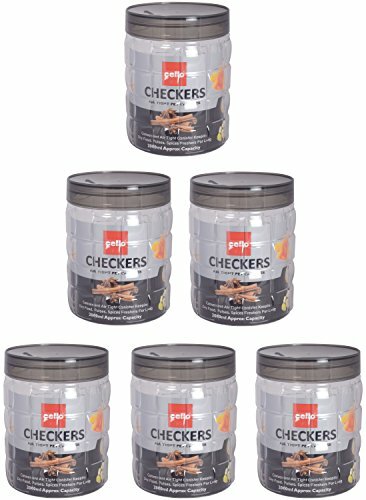 Air Tight Seal: The Checkers Containers have an air tight seal that completely locks the Crisp & flavour of the contents you put in as does not lose moisture. 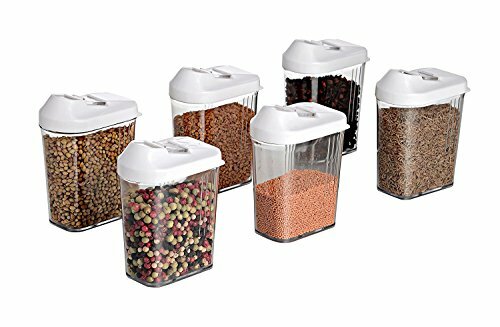 The taste and nutritive value of the contents remains intact for a long time making the containers very appropriate for storing dry food, pulses, and spices. 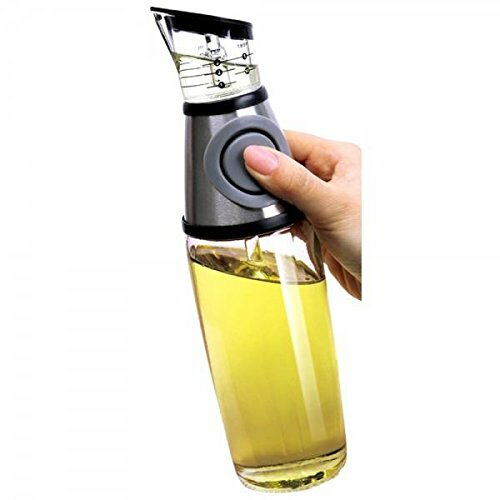 Easy to open lid: The Containers have swift & easy to operate lid. 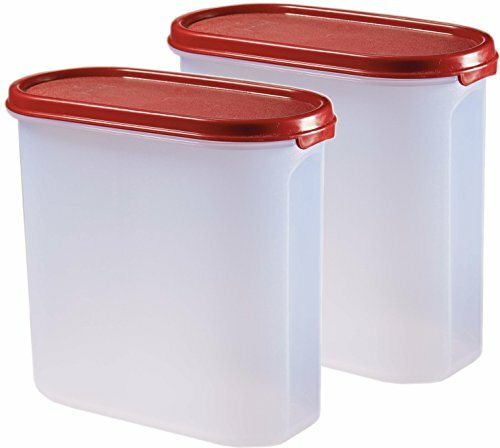 Stackable: You can stack the containers one over the other. 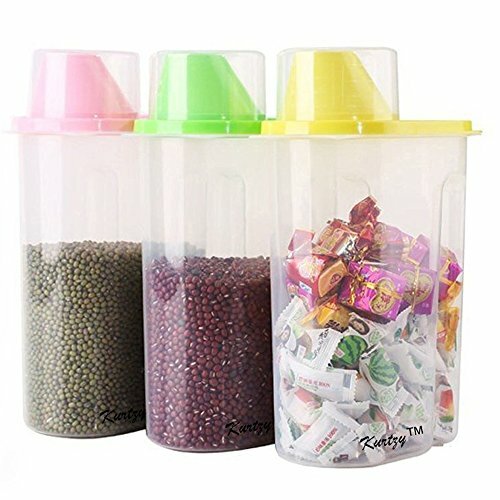 Space saving canisters, Helps you to organize your kitchen. 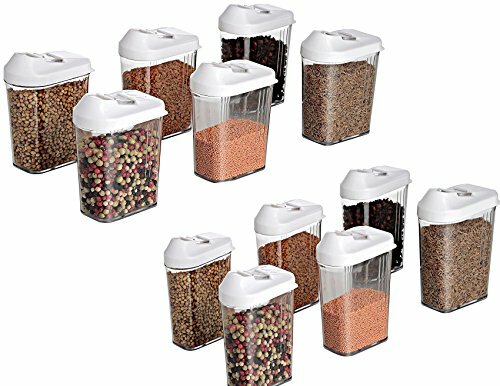 Easy to dose flour, sugar, rice, noodles or cereals, and even oil can be used in it. 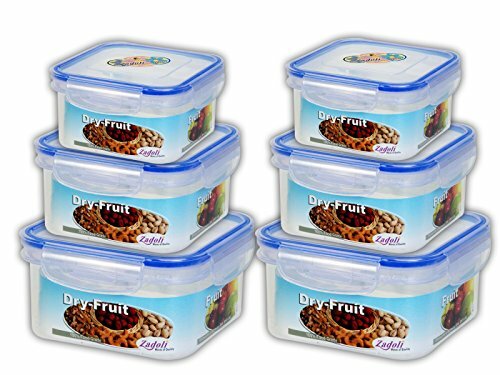 100% Food Grade High Quality Unbreakable Plastic, Dishwasher Safe, Freezer Safe & Lid Included. 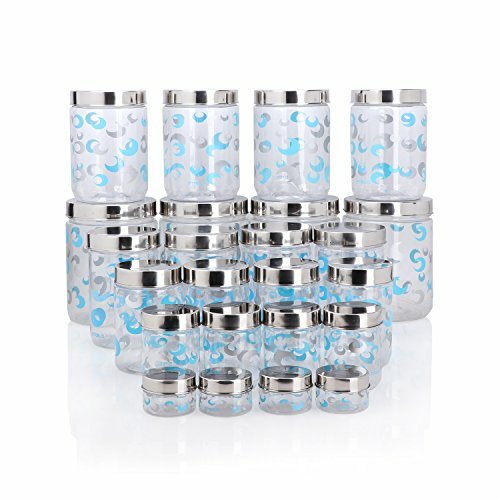 It'S Very Cute Small Jar , Set Of 6 Pcs .Each Jar Capacity Is 150 Grams, Must See Size Of This Jar Before You Decide To Buy. 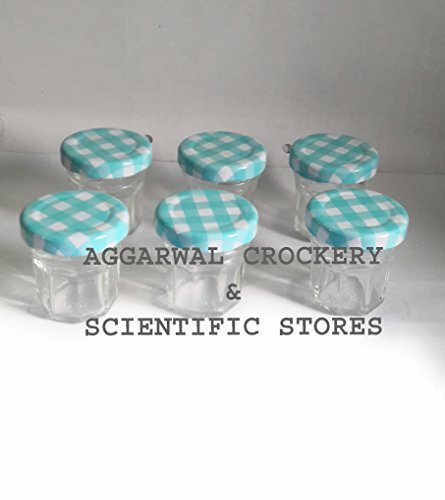 Suitable To Use Multipurpose Storage With Airtight Cap ,This Jar Can Also Use In Microwave Oven. 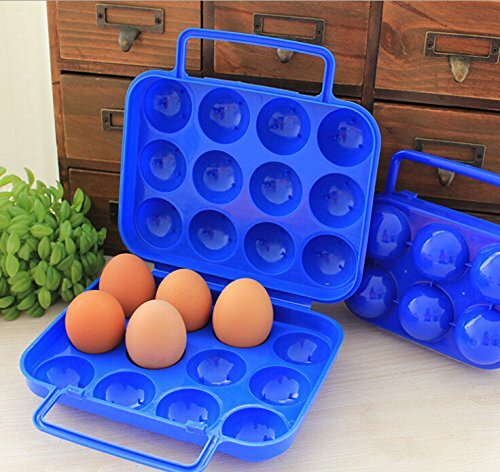 Rust Proof Cap ,You Can Use It In Your Kitchen Or Home Without Any Hesitation. 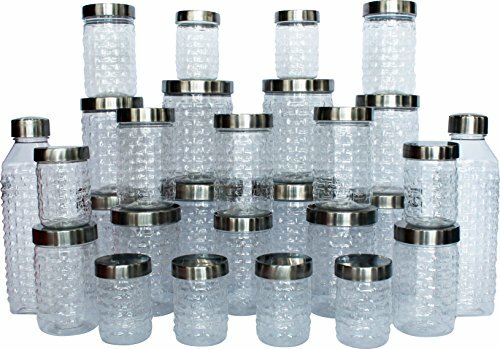 Special Coating Given In The Cap Inside To Avoide Any Type Of Problem In The Item You Store In . 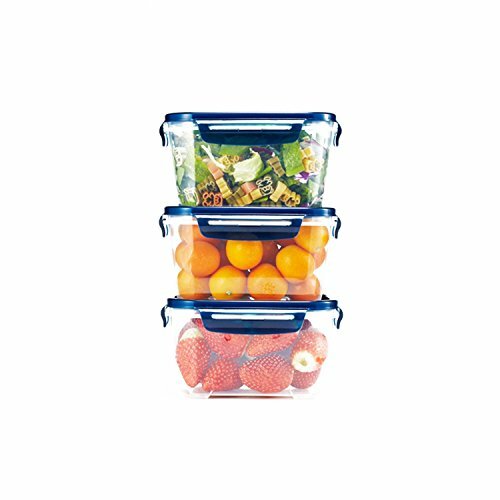 Original CIMELAX COMBO series keeps freshness of food for a longer period of time with perfect airtight function yet lightweight. 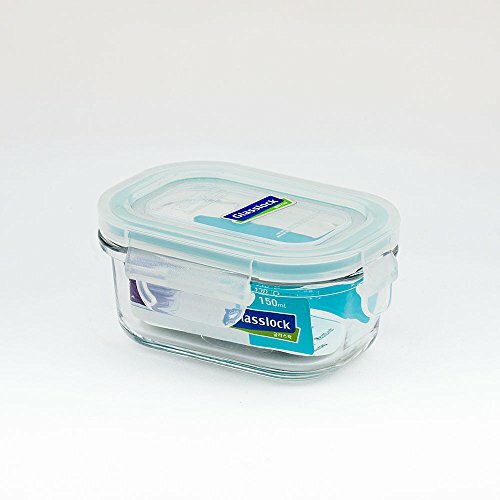 Transparent body of container makes it so convenient for you to identify contents inside at a glance. 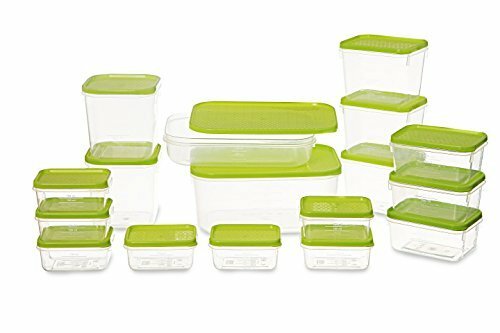 Curved design of CIMELAX is not only aesthetic but also very space efficient in your cupboard by stacking up when not in use. CIMELAX Combo Series provides perfect Airtight function with precise silicon processing. 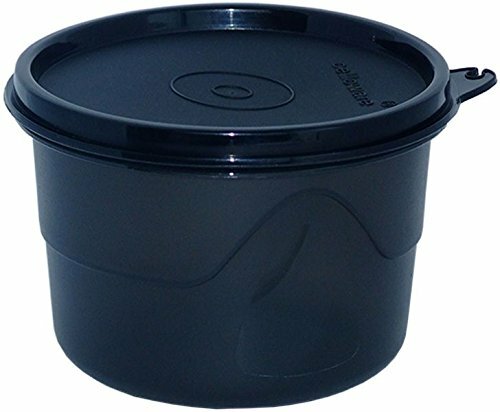 100% Leak resistant containers with a liquid tight seal.100% Air Tight Container .Material: 100% Polypropylene (PP). 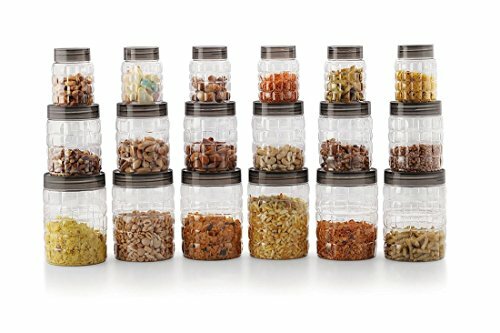 Food Grade Quality, Dishwasher Safe, These cereal jars make your kitchen attractive. 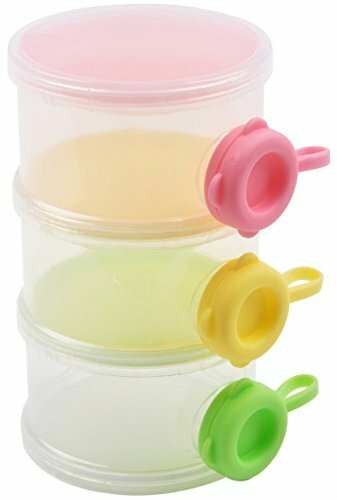 The lids are in attractive yellow, green and pink in colours. 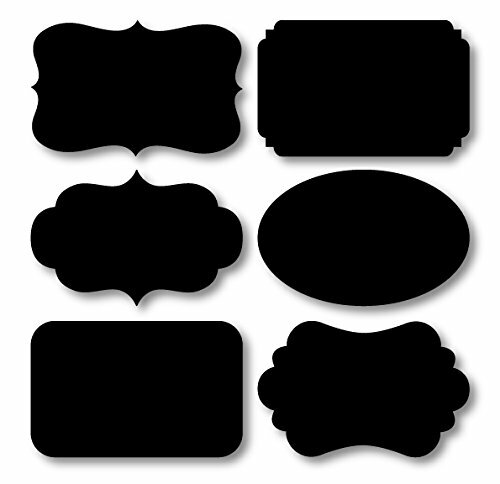 Shipment of the product colour varies based on the availability of stock. Colourful and attractive design gives a great look to your Kitchen or Dining table. 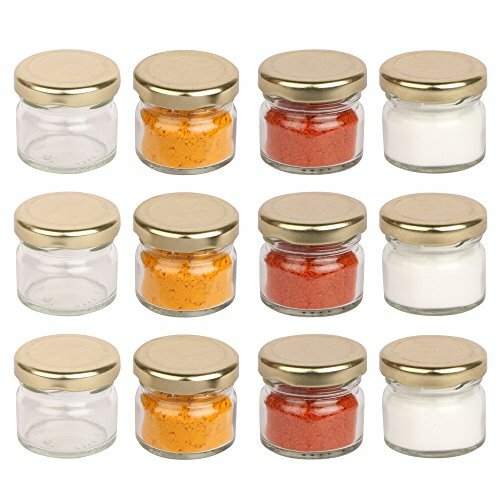 Set of 6 can easily fit all your spice requirements. 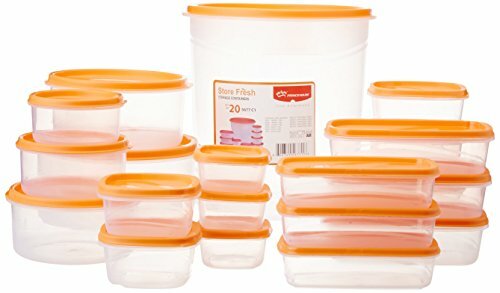 Easy flip lids make it easy so sprinkle a perfect amount. 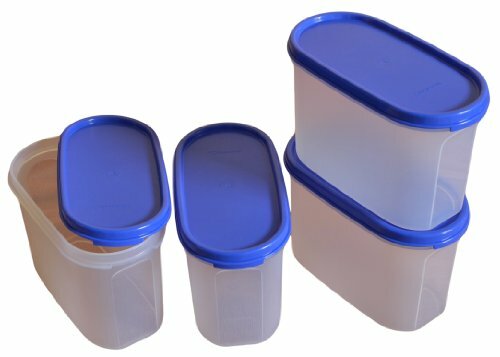 Each container measures 11cm x 7cm. 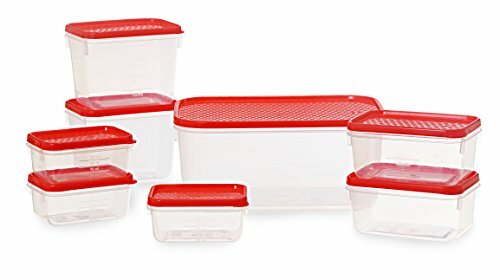 Hot selling and a must have brand new storage set for your Kitchen / Dining. Meaurement: 15x9x22cm. Breadth of the mouth is 3cm. 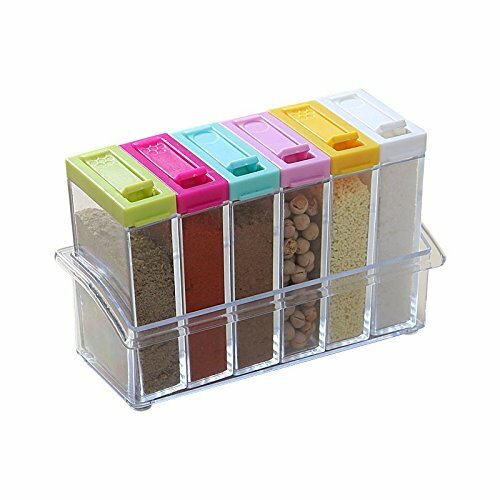 PERFECT DESIGN: Storage Spice jar is made of high quality acrylic material, keep your spice or sugar fresh and odor-free, and prevent dust. 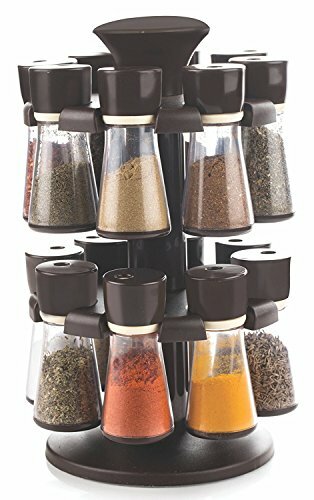 CONVENIENT: Premium spice jars with a removeable tray, it's easy to clean by hand washing, easy for storage and anti-corrosive. 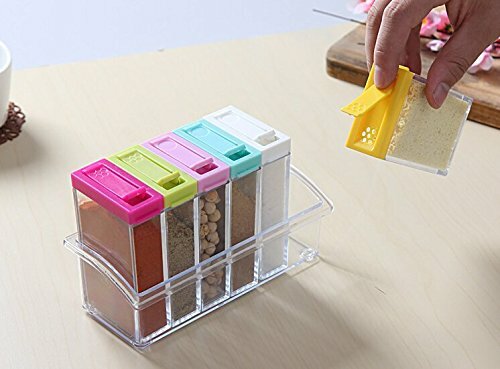 SET: The holder of spice jars square has 4 separate compartments to hold 4 items, and every container has a spoon, let you cook more convenient. 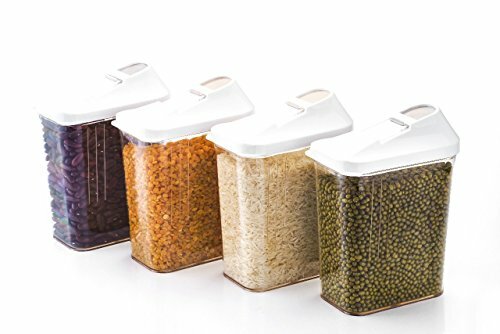 USE PLACE: Seasoning container set can be used to hold a variety of condiments: salt, pepper, sugar, spice, corn starch and chicken broth powder and more. 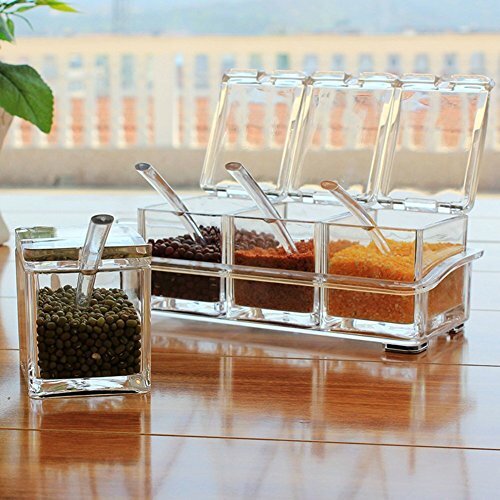 ADVANTAGE: Clear spice jar set can help you save some space and make your kitchen neat and generous. 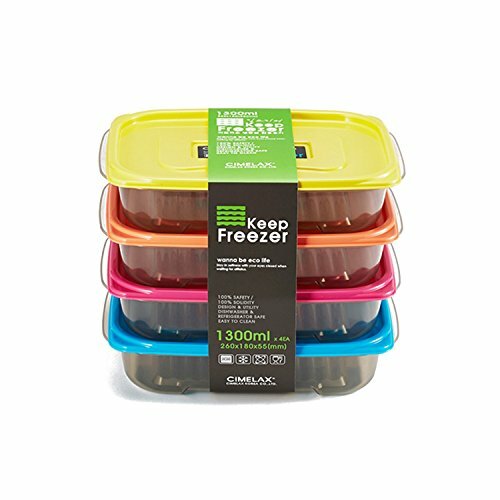 CIMELAX KEEP FREEZER SET makes it so easy to take out frozen food since the bottom of the container is designed bumpy. 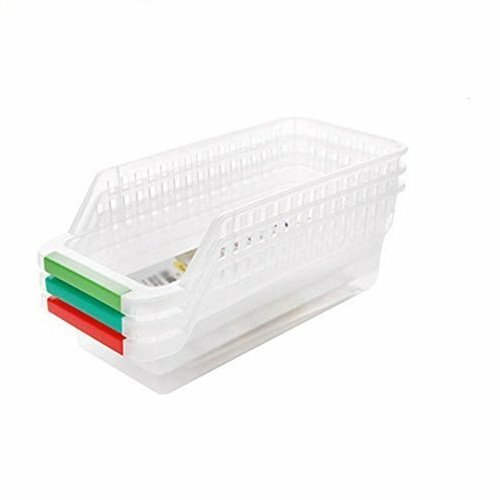 CIMELAX's bumpy bottom is especially designed for freezer use and helps even hardly frozen food not to get stuck to the bottom. Cheerful color brings liveliness to your kitchen. 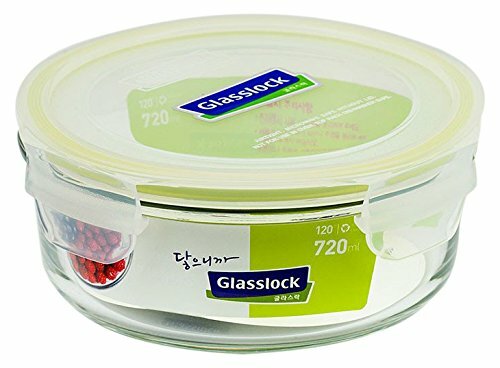 Easy to notice the contents inside thanks to transparent container body. 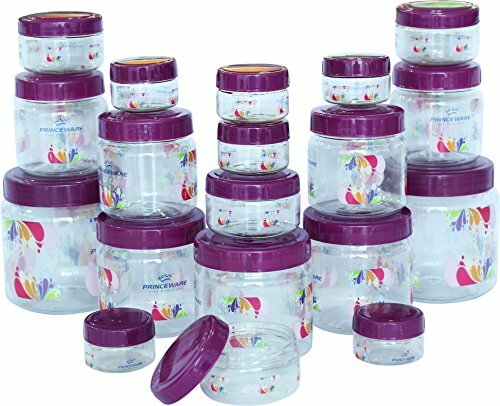 Multi-purpose Milk Powder Storage Jar Containers helps you to store baby food. 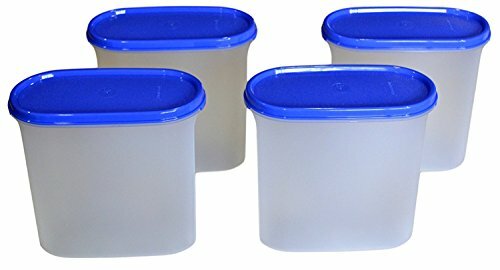 These Containers are transparent and has 3 layers to keep your proper measurement. 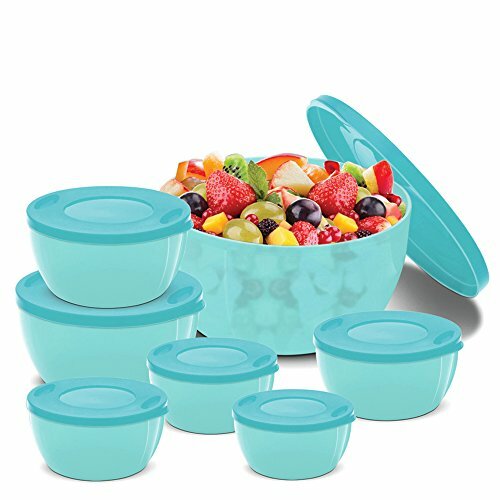 The lids of the container are airtight which avoids the Baby Food Milk Powder to spill. 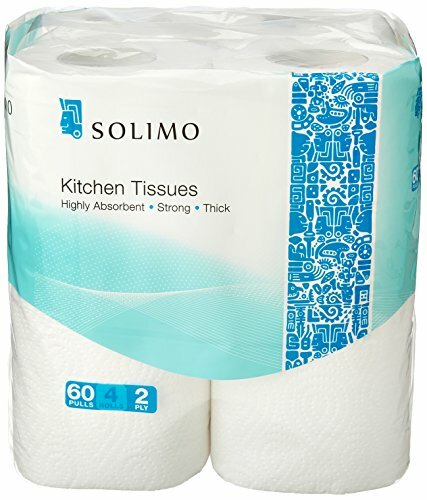 This product is a brand of Perfect Life Ideas. Note:Any color(green/blue/yellow/red)cap will be given,No color Boundation. Care instructions: Wash with soft hands. 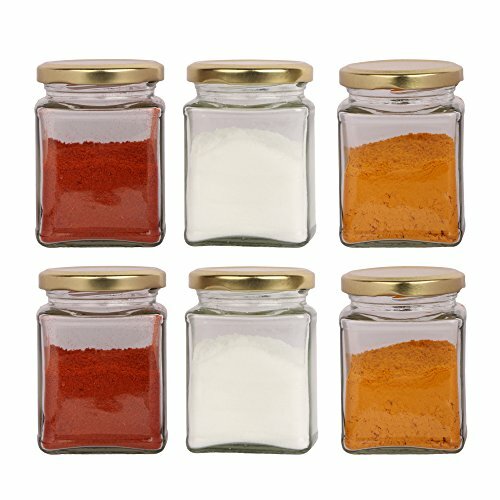 Start using this premium glass jar for your kitchen, home , office it's give a premium look too and safe . 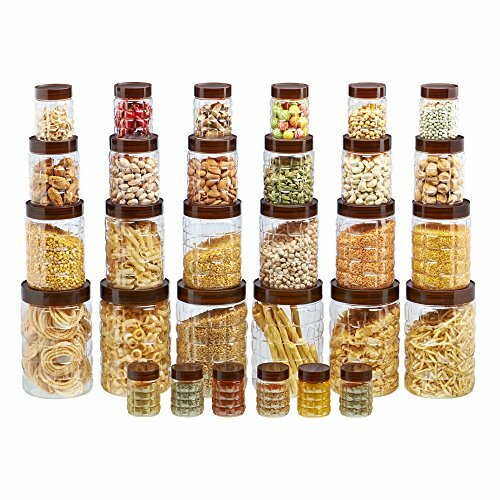 Size of this glass jar is very small suitable for about 20 Grams .just take one set of 12 and store your small items of kitchen . 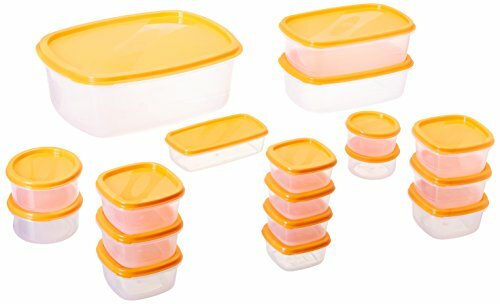 Very Good option to store your kitchen items in it , just stop using plastic containers . 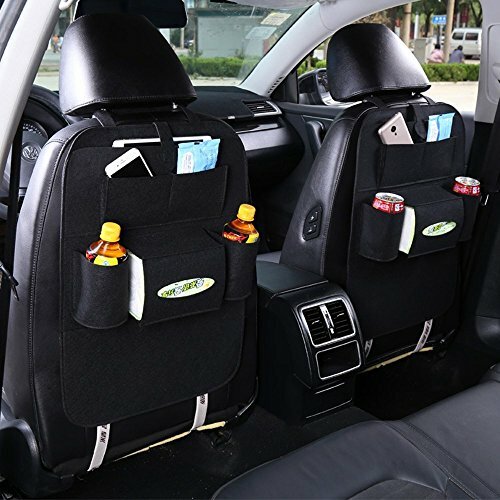 Easy to clean with normal water and soft hand cloth , don't use metal Juna to clean the cap . 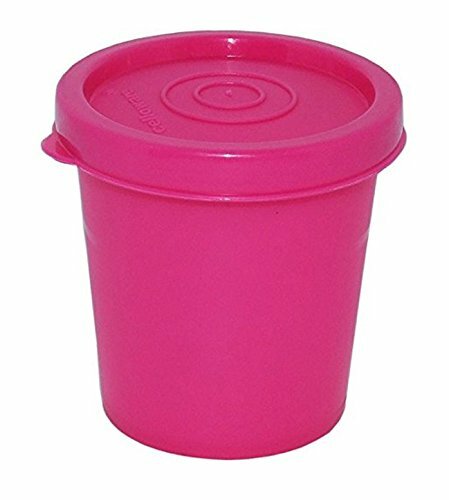 The usp of this jar is mouth is wide so it's easy to operate at the time you clean , store , or taking out the goods from this jar . 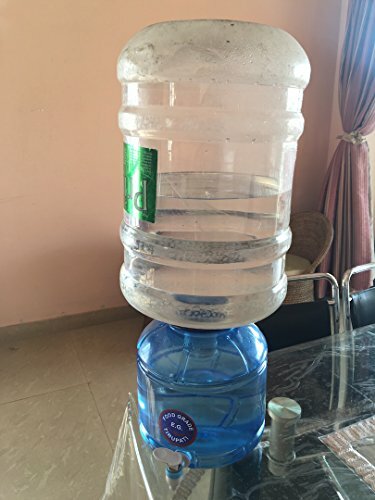 Tap can be operated in 2 ways - Press and hold down and keep it pressed for water flow or or pull up and release and the water keeps flowing unless you push it down again. Much more convenient than screw type tap. Also the blue tinted body keeps the water cooler. Best and effective product to your life, if you buy these products it encourages - promotes rural artisans art as these are handcrafted. 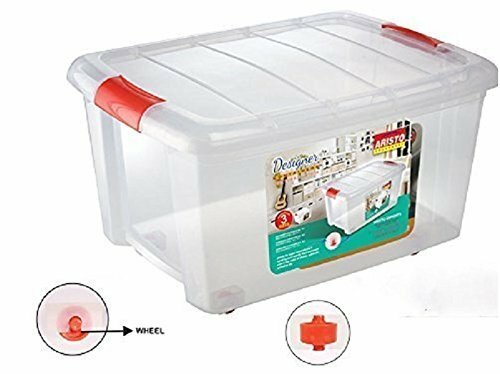 Get Fastest and Safe Delivery at your door From "VISHAL INDIA MART", "AMAZON EASY SHIP" Service also available. 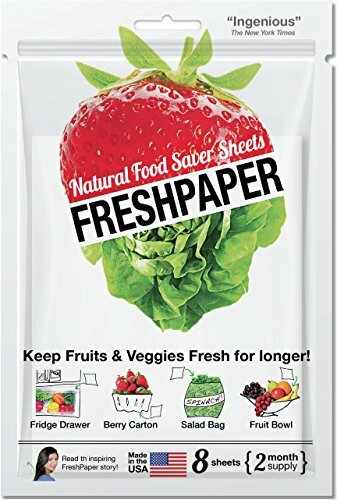 VISHAL INDIA MART always try to provide 100% satisfaction product to the customer. 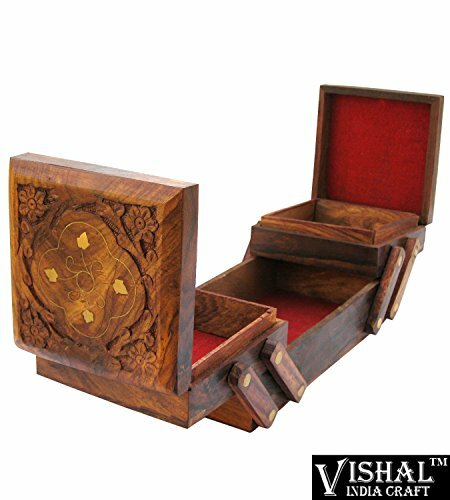 So while purchasing please try to watch SELLER NAME AS VISHAL INDIA MART and BRAND NAME "VISHAL INDIA CRAFT". 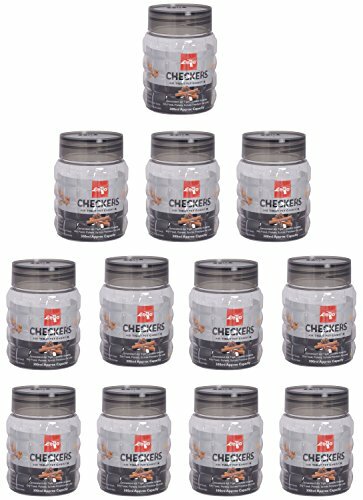 If other seller sell this product we are not responsible for quality and value. Handcrafted By the Rural artisans of north India.